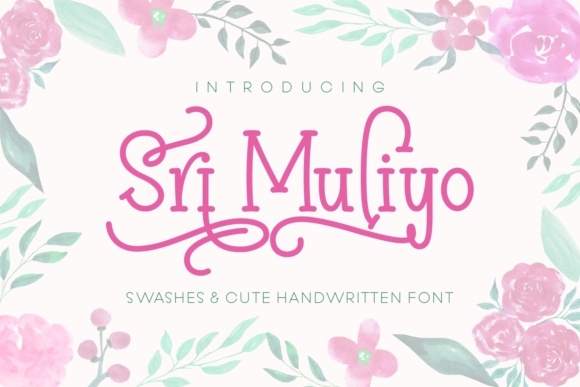 Sri MSri Muliyo is a cute handwritten font. 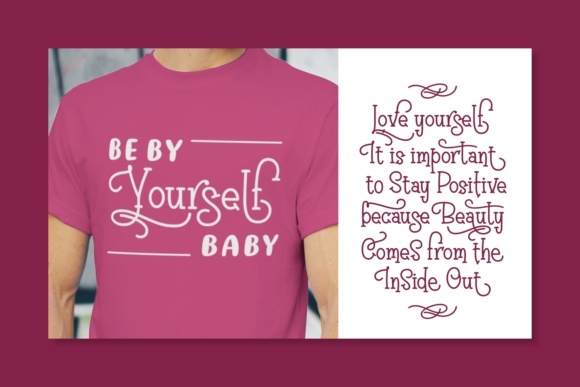 It contains rounded, soft, monoline letters that come with beautiful swashes. While creating a unique reading experience, the Sri Muliyo font stays very legible, making it the perfect font for personal branding, business branding and anything in between.